Anthony Dykes Furniture Showrooms has one of the finest selections of fabrics in the United Kingdom, chosen from a world wide range including major brand and designer names from the UK, Europe, North America and Australia. To view the selection please call free 0800 731 1961. 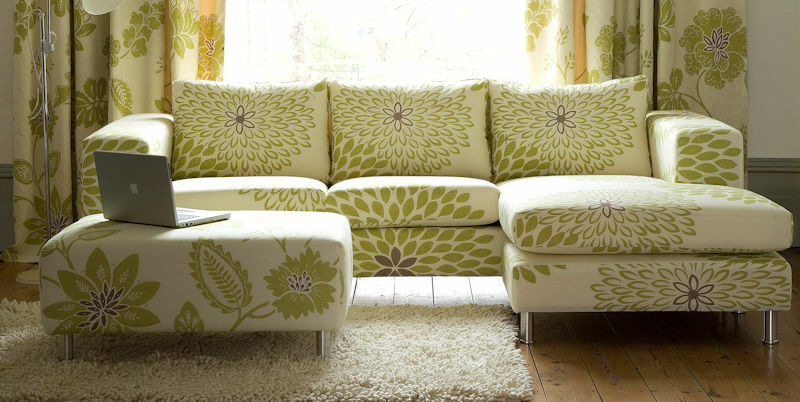 This page is about just some of the Linwood fabrics that Anthony Dykes can use for your loose covers on your furniture. There is a wide selection of fabrics from this supplier and below are just some of the samples on offer. There are several types of fabric on this page from Linwood from the range of mojo fabrics, Barcelona Fabrics and Riva fabrics. More of a selection of fabrics are available at the showrooms so call Anthony Dykes on 0800 7311961 to arrange a visit to the showroom or for Anthony to visit your home with a selection of top quality fabrics. Remember anything is possible.